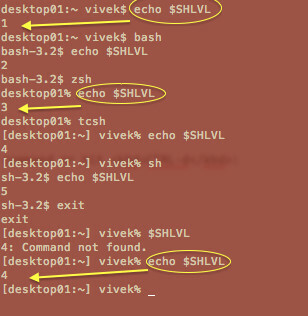 Revert to Bash and remove Zsh shell. 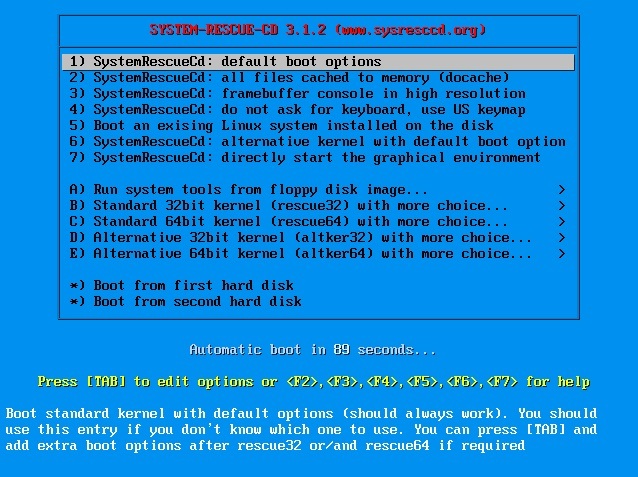 First enter the command to change back to using the Bash shell. /usr/bin/chsh -s /bin/bash. Then remove the Zsh configuration file.... I've switched from bash to zsh about 1.5 years ago when I've converted from Linux Mint to Arch. Most people say zsh is way fancier and better than bash but I've honestly found only very little differences. Zsh, like Bash, is POSIX-compliant; the command line functions basically the same way, scripts that stick to POSIX features only should work with either shell, and a lot of Bash�s special features are also present in Zsh.